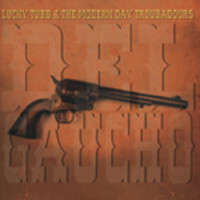 (2011/SHACK ROUSER/RHYTHM BOMB) 13 tracks, brand new album of one of the youngest of the Tubb clan! 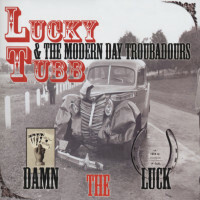 Fantastic Country/Rockabilly album from the beginning to the end of this well-talented singer and his back-up band! 90 percent are their own material! 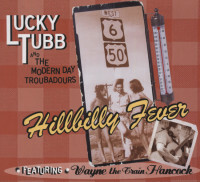 Check their other albums Damn The Luck (RBR 5720), Generations (RBR 5719) and Hillbilly Fever (RBR 5721) too!! Kundenbewertungen für "Del Gaucho - with the Modern Day Troubadours"